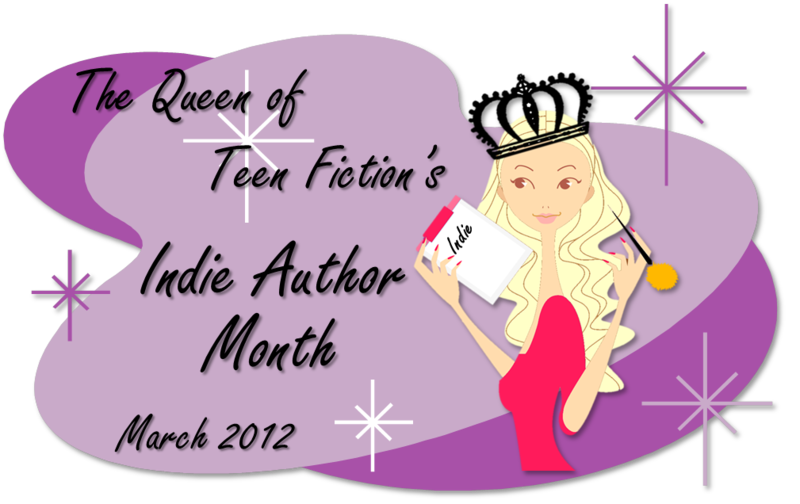 The Queen of Teen Fiction: Indie Author Month! This March I am going to be hosting an Indie Author Month, focused on celebrating the work of the fabulous self-published authors out there. 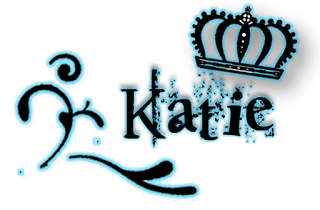 During the month I will be posting several interviews with indie authors about their self-publishing process and I will also be reviewing and picking out some awesome indie reads! If you would like to get involved in any way, shape or form then please feel free to get in touch! You can email me at queenofteenfiction@hotmail.co.uk or you can drop me a tweet.